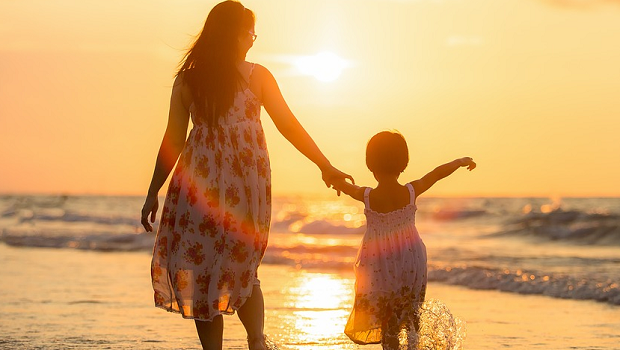 Some of the best memories we make are taken from moments with our families. A meaningful conversation with your mother or a walk with your siblings can stay with you for the rest of your life. 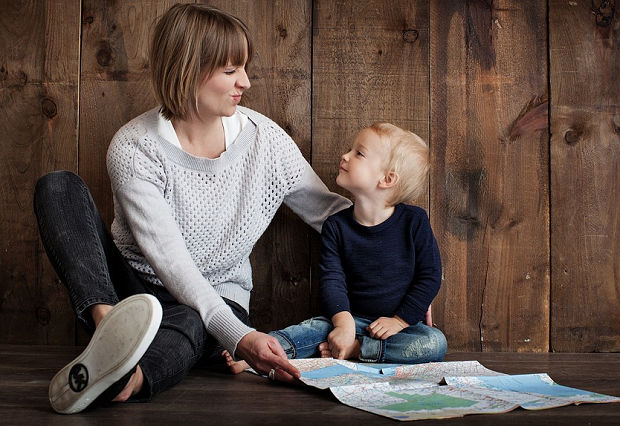 Although, as a photographer, you might not be there to capture all of the memorable moments your clients have with their family, you can help them to remember those times. With a creative family portrait, you can capture some of the love and emotion that your clients associate with their best family moments. The question is, how do you choose some fun family portrait ideas that are sure to make your customers smile? Usually, these pictures are excellent for families who want a more natural-looking photo, instead of a fake shot. Sometimes, the least-posed photographs are the ones that have the biggest impact. Instead of asking your clients to look at the camera, or act in a certain way, get them to walk naturally in a place with plenty of good lighting and natural beauty. Ideally, you’ll want your subjects to be walking, rather than just posing. This will help to make the images feel more realistic. Get the parents to act normally – focusing on their kids instead of you, and the result will be a genuine family image. For years, families got into the habit of taking precise, highly-posed pictures for their family portraits. They needed everyone sitting in a specific way, looking towards the camera, and wearing their very best clothes. However, it’s the unexpected moments that deliver the most unforgettable images. You can’t create moments of genuine love and joy specifically for a photograph, but you can encourage your group to goof around and have some fun. Tell the family to play around, have some fun and unwind before the “real” photo shoot begins, then capture some pictures while they do. This will give you some unique shots. We all need a little help from our families at times. Why not use that as a theme for your fun family portrait ideas. Have a mother lean back against the father in the shot and get him to wrap his arms around her. Then have the child lean on the mother for a fantastic staggered effect. Get them to chat and act naturally while they’re leaning this way, and you’ll end up with some more relaxed pictures. If there are too many people involved in the group shot to have them all leaning on each other, try asking them to rest against a wall or tree instead. This will help to take some of the tension out of your subject’s posture if they’re feeling nervous about having their picture taken. Sit down family photos can sometimes be easier to manage when you’re working on fun family portrait ideas than stand-up pictures. When people are sitting down, they’re more likely to relax and let their body move normally. This quickly removes any nerves or anxiety from your pictures. After all, you want your families to be as comfortable with the camera as possible. To make your subjects feel even more confident, sit down or kneel with them so that you’re all the same level. For a really fun effect, try asking them to make a train with their bodies. Start with the tallest (usually dad) at the back, followed by mom, older sibling, and youngest sibling at the front. Sometimes, pictures don’t have to be of faces to be meaningful. Images of little details can create some beautiful photography. For instance, how about cropping an image to focus just on everyone’s feet? Or getting a picture of all of the members of your family holding hands. 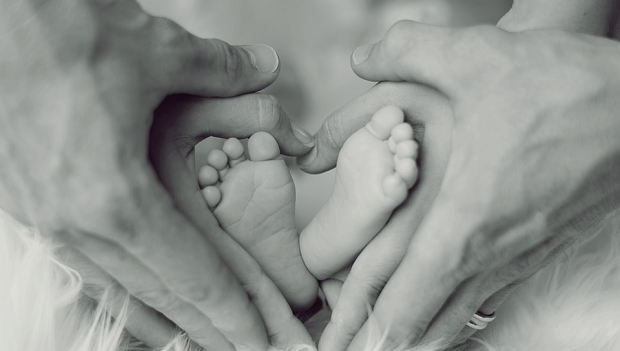 A particularly popular option is to snap a picture of a mother and father holding their hands around a baby’s feet. The contrast in size is sure to instantly spark feelings of love and adoration in any set of parents. Finally, if you want to get creative with your photos, then you might need to shake up your perspectives. So many artists focus on taking shots head-on. However, if you’re willing to think outside of the box, you can really make a name for your photography business. For instance, if the mother and father want a picture of them holding their baby up in the air, try getting a birds-eye view from above with a drone camera. You can also try crouching and pointing up with the camera to take the perspective of a small child looking up at their parents. There are plenty of different ways to give a new angle to your photography. There you have it, 6 creative and fun family portrait ideas to try the next time you’re shooting a group. Which ones are your favorites? Remember, follow us on Facebook and Twitter for more tips and photography insights.